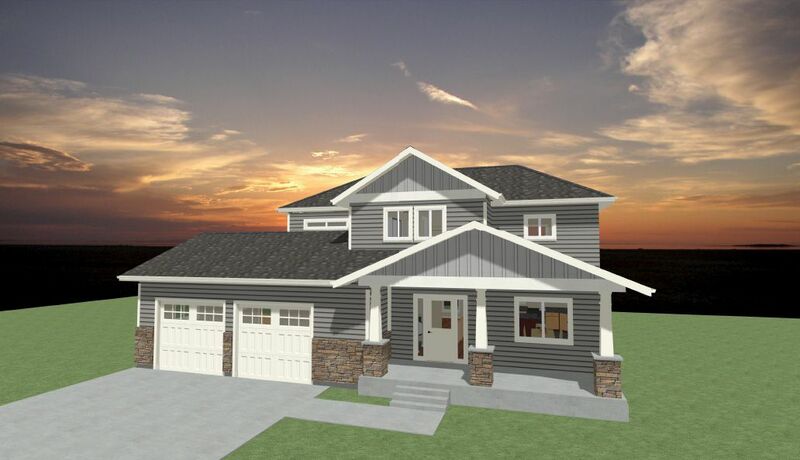 This custom designed 2 story home is perfect for families looking for open concept living. 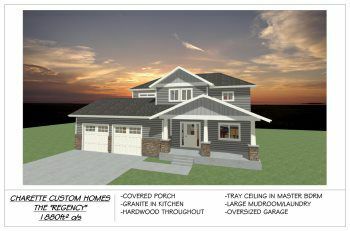 This particular model comes with the usual Charette upgrades such as an oversized garage for county living, covered front porch, tray ceiling in the master bedroom, large laundry and mudroom, hardwood throughout and granite in the kitchen. 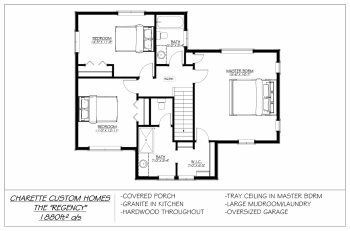 Build this home on your existing lot or a lot we can offer you. 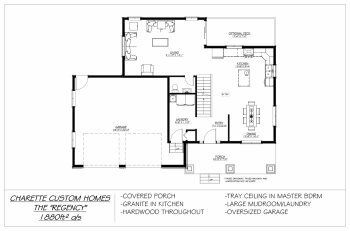 All of our plans can be easily adjusted to suit your specific needs.